Gilberto ‘Zurdo’ Ramirez will make the fourth defence of his WBO belt against the hard-hitting Roamer Alexis Angulo, live and exclusive on BoxNation. 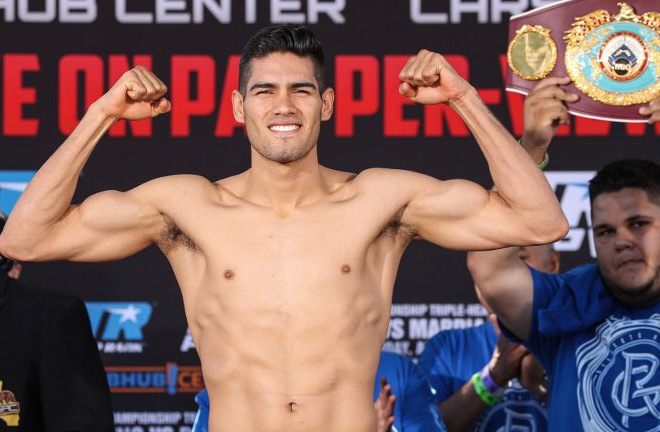 LONDON (22 May, 2018) – Super middleweight world champion Gilberto ‘Zurdo’ Ramirez will make the fourth defence of his WBO belt against the hard-hitting Roamer Alexis Angulo, live and exclusive on BoxNation. Taking place at the home of the NBA’s Oklahoma City Thunder at Chesapeake Energy Arena on June 30th, 26-year-old Ramirez will face his third unbeaten challenger in a row as he defends his crown against the formidable Colombian Angulo. 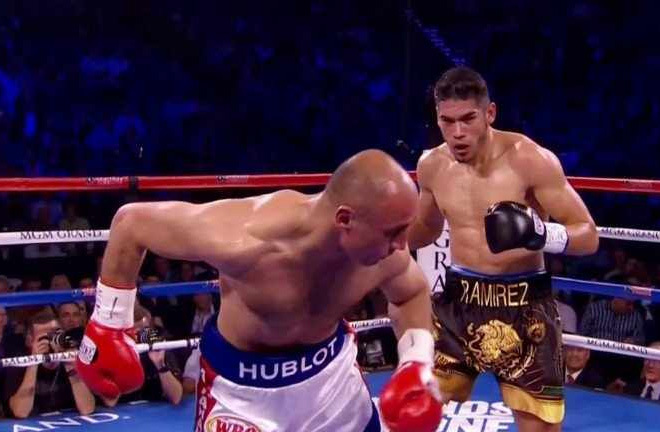 Ramirez (37-0, 25 KOs), from Mazatlán, Mexico, became the first Mexican-born super middleweight champion when he shut out three-time world champion Arthur Abraham in 2016. Now, as part of BoxNation’s exclusive output deal with promoters Top Rank, the pair will do battle next month live and exclusive in the UK and Ireland on ‘The Channel of Champions’ BoxNation.